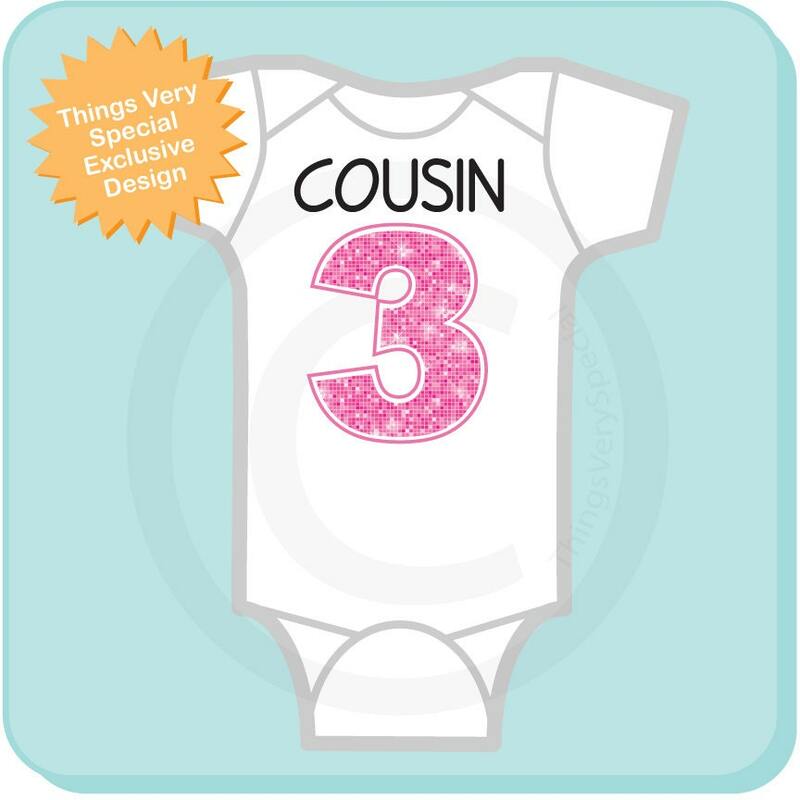 This cute tee or Onesies with Big Pink Number 3 and the word Cousin above the Number showing this is the third cousin. This can actually be any number you wish. 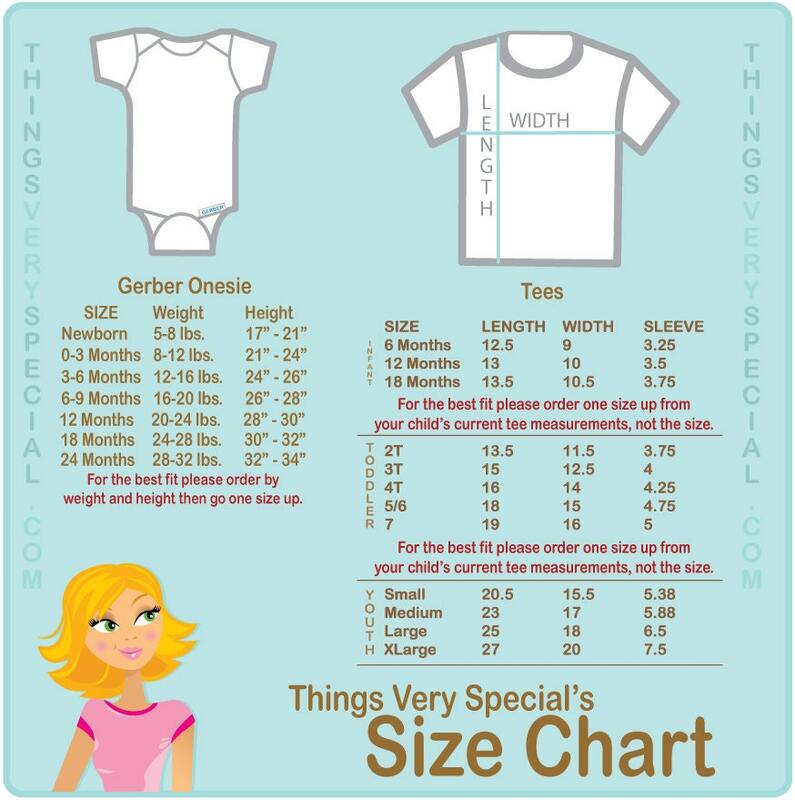 So if you need numbers 5 and above you could purchase multiples of this item and just let me know what number you need on the item.